Soft and sweet, this cookie really does taste like peanut butter fudge. A great snack with a cup of tea or coffee or a tall glass of milk. Do you dunk your cookies? This is a great dunker but because it’s a soft cookie, dunk a bite at a time so it doesn’t crumble. Peanut butter fudge…in a cookie. Pickup only; too soft to ship. 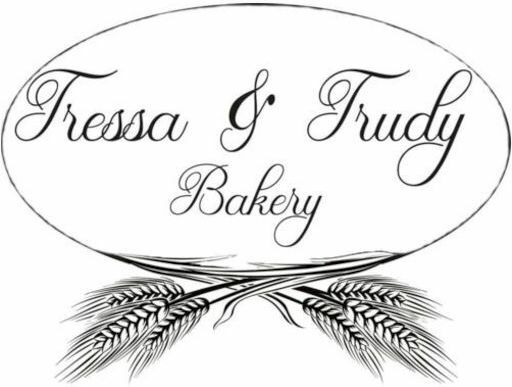 The best-selling cookie at Tressa & Trudy. 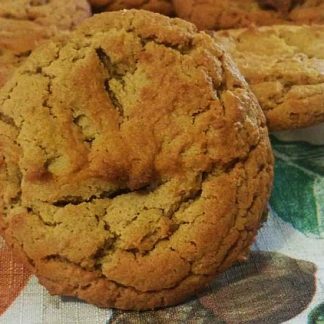 Soft and sweet, this cookie really does taste like peanut butter fudge. 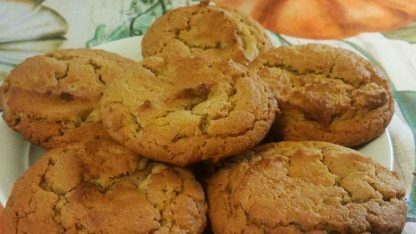 A great snack with a cup of tea or coffee or a tall glass of milk. Do you dunk your cookies? 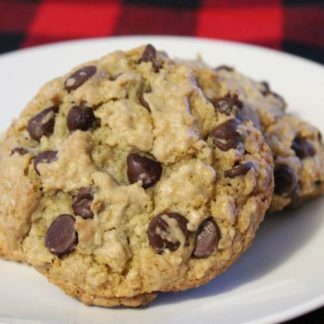 This is a great dunker but because it’s a soft cookie, dunk a bite at a time so it doesn’t crumble. 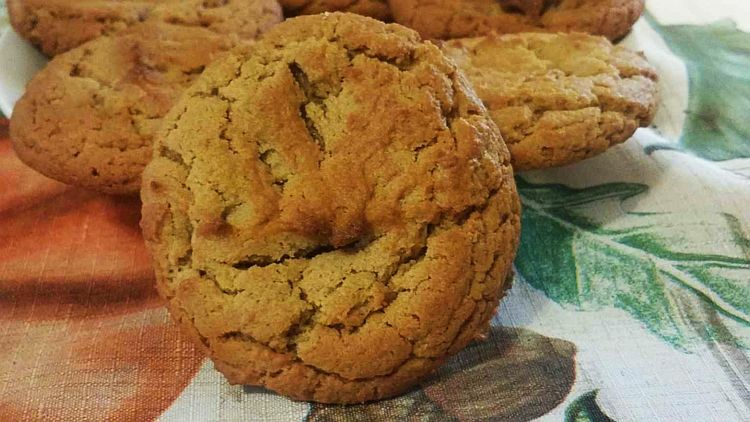 Peanut butter fudge…in a cookie.